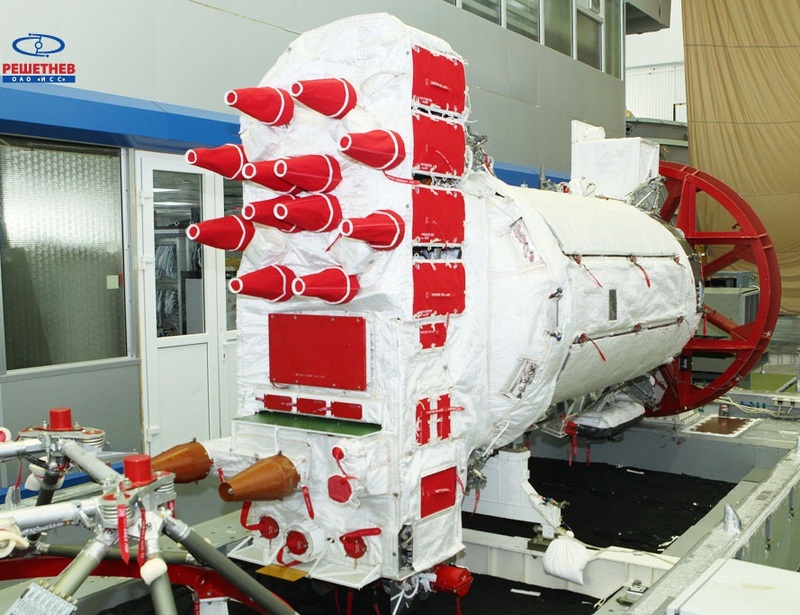 Update: The successful insertion of the Glonass-M No. 51 satellite into the target orbit was confirmed by Russian Media, citing space officials. 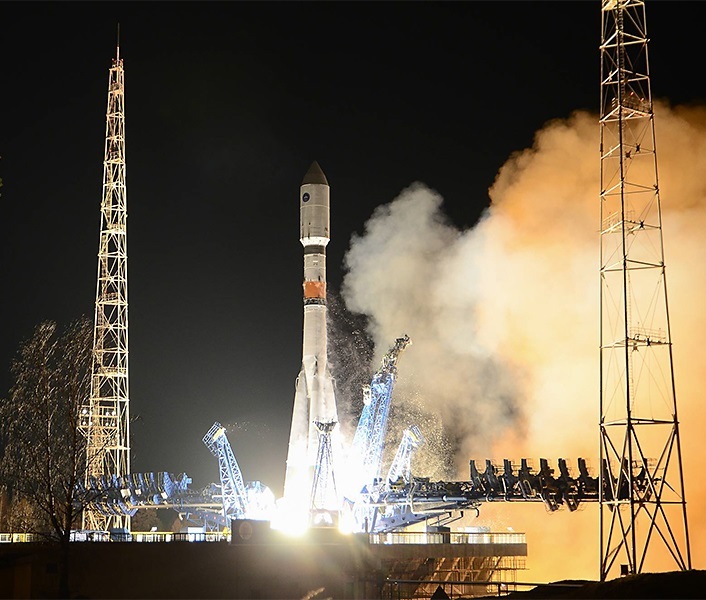 Russia’s Soyuz rocket thundered into the dark skies over the country’s prime military launch site Saturday night, lifting off with a Glonass-M navigation satellite to replenish the Glonass satellite constellation in orbit 19,000 Kilometers above Earth. 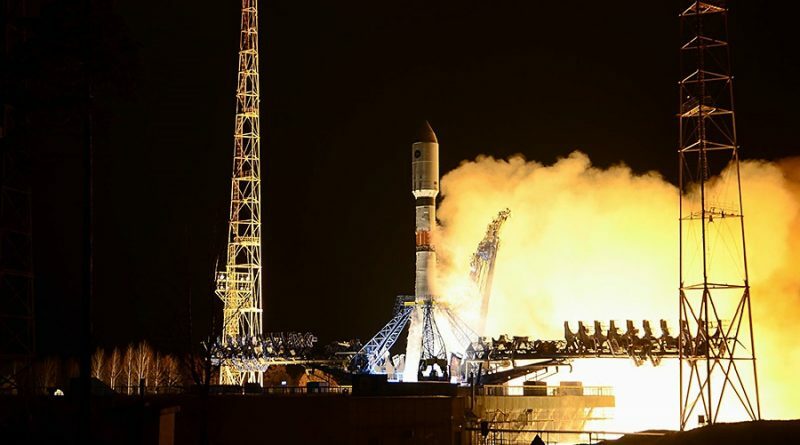 The Soyuz 2-1B rocket blasted off from Site 43/4 at the Plesetsk Cosmodrome at 0:21 UTC on Sunday, embarking on a three-and-a-half-hour flight to deliver the 1,500-Kilogram satellite to Medium Earth Orbit. Lifting off from Plesetsk, Soyuz 2-1B was set for a standard ascent mission to a sub-orbital trajectory from where the Fregat-M upper stage was to take over. The 46-meter tall rocket was planned to fire its four liquid-fueled boosters for two minutes before separating the boosters and continuing on powered by the Core Stage alone. After the typical hot-staging sequence, the third stage of the Soyuz rocket was set for a burn of four and a half minutes to send the upper stage on its way. To directly deliver the Glonass-M satellite close to its operational orbit, 19,100 Kilometers in altitude, Fregat-M has to perform three engine burns – the first into a Low Earth Parking Orbit followed by a short coast phase ahead of the second burn that aims to place the stack into an elliptical transfer orbit. Circularization occurs after a three-hour coast phase to set up for spacecraft separation around three and a half hours after launch. This weekend’s Glonass launch marks the third navigation satellite launch of the week after China successfully delivered a third-generation Beidou satellite to orbit on Monday followed by the final GPS Block IIF satellite heading into orbit atop an Atlas V rocket on Friday. The Glonass Program began development in 1976 and saw its first launch in 1982, however, it took over a decade for the constellation to become operational and, over the years, the program struggled with funding issues leading to outages when satellites could not be replenished at the end of their service lives. In recent years, the Glonass program shifted to a launch-on-need architecture as a cost-saving measure – only launching satellites when spacecraft in orbit are showing signs of degradation and need to be replaced instead of launching satellites on a fixed schedule and ending up with more satellites in orbit than actually needed which is currently the case for GPS after a rapid launch initiative. With an architecture similar to the U.S. Global Positioning System, Glonass requires 24 active spacecraft in three orbital planes with one spare desired per plane to ensure a continuity of service in the event of a problem with one spacecraft. Prior to this launch, the Glonass program had an inventory of nine finished second generation Glonass-M satellites and several third-generation Glonass-K satellites were being manufactured, however, the production of the latest generation of spacecraft was slowed down by sanctions placed over Russia by the West. With a limited number of satellites in stock, operators have to weigh very carefully when to deploy a new satellite. The launch of Glonass-M No. 51 became necessary when Plane 3 of the constellation was hit by an unexpected satellite failure last year that required a degraded satellite to be re-activated since another spacecraft had failed back in 2014 and the Plane was without active spare. The re-activated satellite failed for good back in October, leaving Plane 3 short one satellite. Glonass-M No. 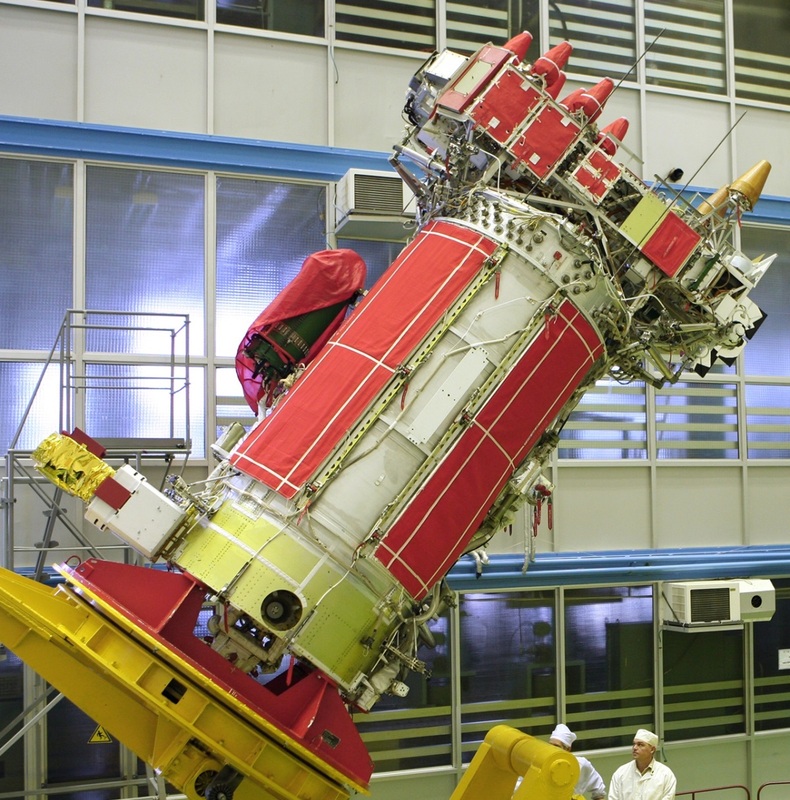 51 was therefore readied for a launch by the end of 2015, but operational constraints at the Plesetsk Cosmodrome required the mission to be postponed to February. The other two orbital Planes of the Glonass constellation each host eight operational spacecraft, including several satellites that are either about to or have already exceeded their planned seven-year service lives. Each Glonass-M satellite is about 2.4 by 3.7 meters in size with a solar array span of 7.2 meters. 12 L-Band antennas are mounted on the satellite along with laser corner-tube reflectors that are used for ranging in order to determine the orbit of the vehicles. The heart of the satellite is a Caesium clock that provides the accurate timing reference needed to generate navigation data. 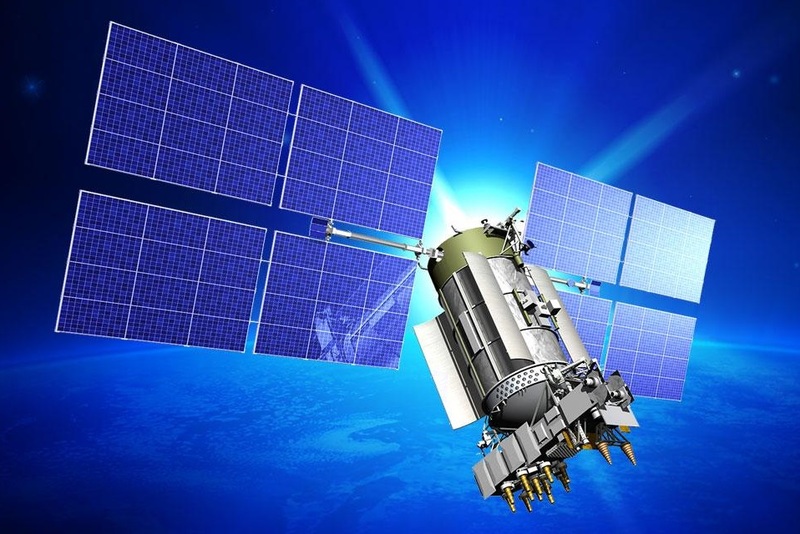 The Glonass system provides an accuracy of 100 meters as part of the public segment and 10 to 20 meters for the military users. The Launch of Glonass-M No.51 used the Soyuz 2-1B rocket – one of two modernized versions of the workhorse of the Russian & Soviet Space Programs using the well-known design of the Soyuz consisting of a large core stage with four-liquid fueled boosters strapped to it and a Block I upper stage installed atop. Overall, Soyuz 2-1B stands 46.1 meters tall weighing 308,000 Kilograms when fully fueled for launch. Soyuz headed into an eight-hour countdown on Saturday to put the rocket through final preparations and checkouts for its late night liftoff. The tanking cars pulled up to the launch pad and were hooked up to fueling systems earlier in the day to initiate propellant loading on the Soyuz at L-4 hours. After chilldown of liquid Oxygen ground systems, transfer lines and the tanks of the Soyuz, the -183°C LOX started flowing into the six oxidizer tanks of the rocket. A short time later, the boosters, core stage and third stage began Kerosene loading as well. 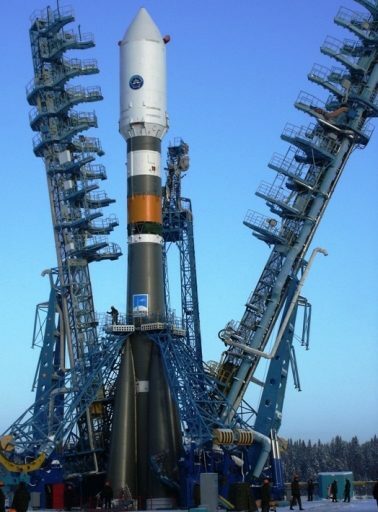 For liftoff, Soyuz 2-1B is loaded with a total of 274,140 Kilograms of propellants. 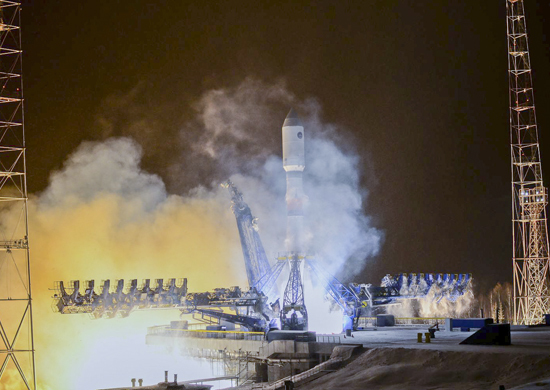 With a total thrust of 422 metric tons, the Soyuz started rising from its pad at 00:21 UTC to begin its journey into orbit – powered by the RD-107A engines on the four boosters and the RD-108A on the core stage. Soyuz climbed vertically for a few seconds before making a pitch and roll maneuver to start heading south-east, en-route to an orbit inclined 64.8 degrees. Consuming 1,600 Kilograms of propellants per second, Soyuz lit up the night skies over Russia. The four boosters were to operate for one minute and 58 seconds, burning nearly 40 metric tons of propellant each to deliver extra thrust during the initial phase of the flight. Shutting down their engines, the boosters were to be separated by pyrotechnic systems and pistons to send them tumbling back to Earth for impact 350 Kilometers downrange from the launch site. With the boosters gone, the RD-108A engine of the core stage was to continue firing, delivering 101 metric tons of thrust to push the Soyuz out of the atmosphere. Just before passing T+4 minutes, the Soyuz was planned to jettison its protective payload fairing after having exited the atmosphere, making it safe to expose the Glonass satellite. The Core Stage of the Soyuz was set to shut down at T+4 minutes and 45 seconds, having burned through 91,500 Kilograms of propellants. Two seconds after engine shutdown, the RD-0124 engine of the third stage was expected to ignite before the stage separation system was to be fired to allow the third stage to continue powered flight and push the spent core stage away. The RD-0124 engine of the third stage delivers 30,000 Kilogram-force of thrust over the course of a burn of four minutes and 29 seconds, using 25,400 Kilograms of LOX and Kerosene. Just after the T+9-minute mark, the Fregat Upper Stage was to be separated into a sub-orbital trajectory. The Fregat-M Upper Stage is 3.35 meters in diameter and 1.5 meters long, holding 5,750kg of hypergolic propellants – Unsymmetrical Dímethylhydrazine fuel and Nitrogen Tetroxide oxidizer. Fregat is an autonomous Upper Stage that is equipped with its own power, propulsion and control system to perform flights of up to 48 hours. The S5.92 engine of the upper stage is capable of operating at two thrust settings – 2,025 and 1,430 Kilogram-force. The third stage of the Soyuz was to remain on a sub-orbital trajectory heading for re-entry over the South Pacific. To avoid re-entry, Fregat had to raise the perigee of its insertion trajectory by conducting a short main engine burn to enter an orbit of around 200 by 240 Kilometers. The mission calls for three Fregat burns to deliver the Glonass spacecraft into its target orbit. Following the short first burn, the stack will coast in orbit for just a few minutes to set up the proper apogee/perigee positions for the elliptical transfer orbit. The second Fregat burn is planned to be about 9.5 minutes in duration to raise the apogee of the orbit to over 19,100 Kilometers to enter an elliptical Transfer Orbit. Fregat will then coast for about three hours to climb all the way up to apogee so that the third burn can serve as a circularization maneuver. This burn has a planned duration just shy of four minutes, targeting an orbit 19,130 Kilometers in altitude. After the third burn, Fregat will complete a re-orientation maneuver before releasing the Glonass-M satellite around three and a half hours after liftoff. Confirmation of mission success will be provided after teams establish contact with the Glonass satellite, verifying that separation was nominal and the satellite is in good condition.